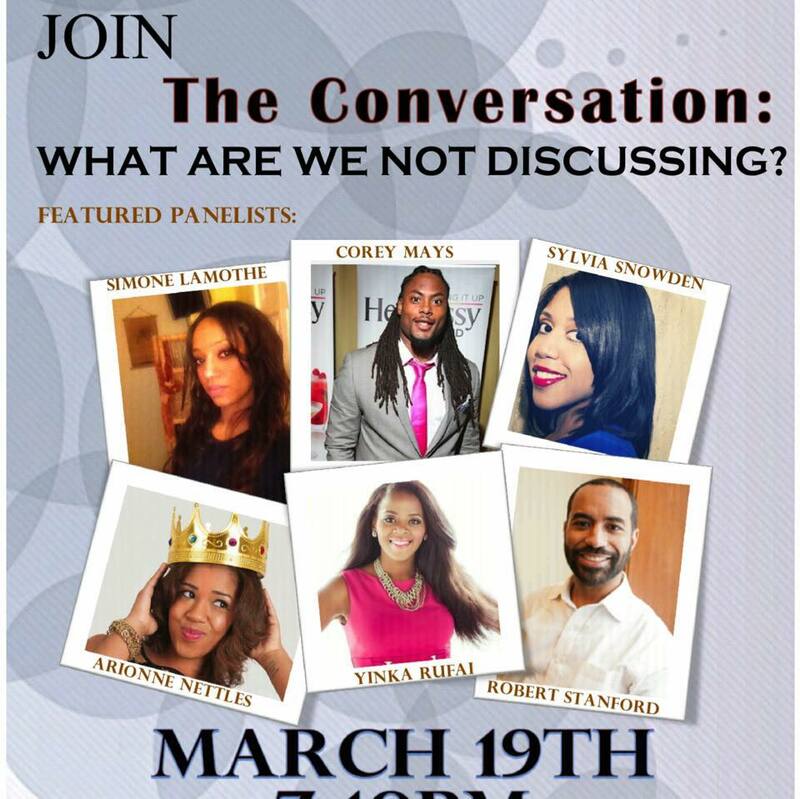 Join me this coming Thursday for Soul by the Pound’s first male and female panelist! So what are we NOT discussing in the Black Community? There are so many conversations left unspoken regarding mental health, wellness and of course….RELATIONSHIPS. 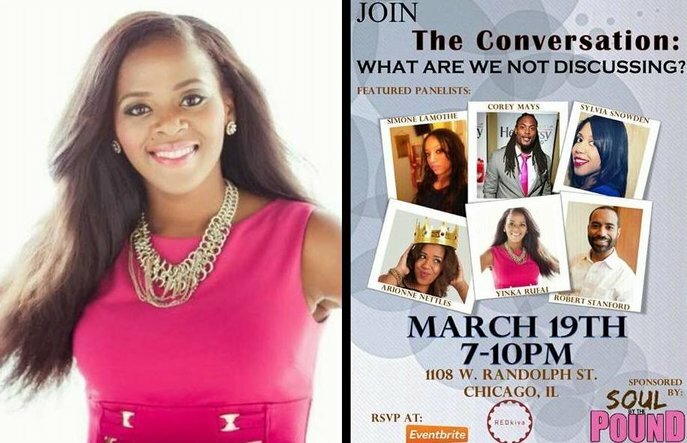 Join me at Soul by the Pound’s panel; Thursday, March 19th in the West Loop at Red Kiva 7-9pm.